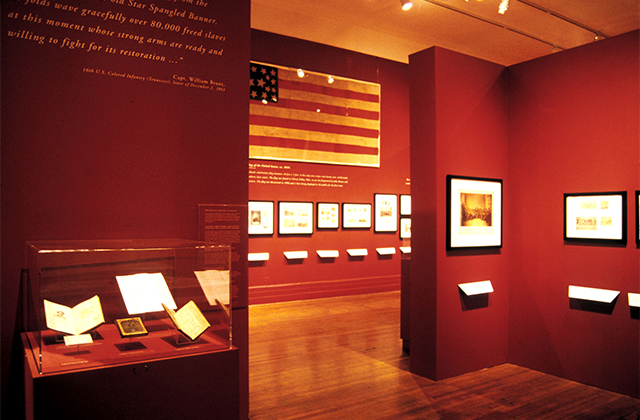 With over 200 original framed documents spanning nearly 200 years, the exhibit illustrates, through original materials, the struggles for freedom in America by people of different ethnic, religious and cultural backgrounds. 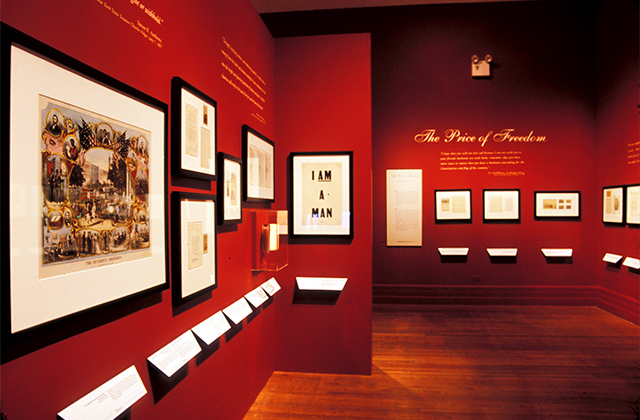 This exhibit, mounted at the New York Historical Society, ran concurrently with an 8-week PBS television series. 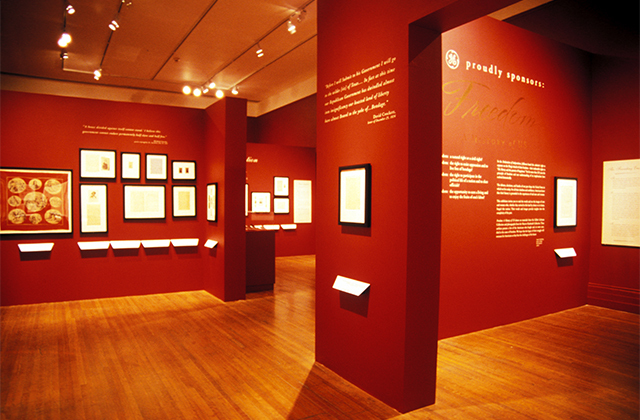 Following its premiere in New York, the exhibit traveled to Washington DC. 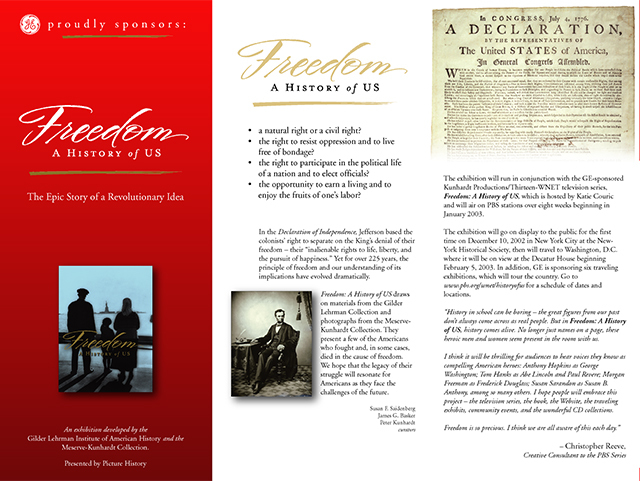 The original documents were later replicated and designed into multiple portable exhibits to travel nationwide.